Carrabba’s Italian Grill is giving guests a FREE order of Lasagne! 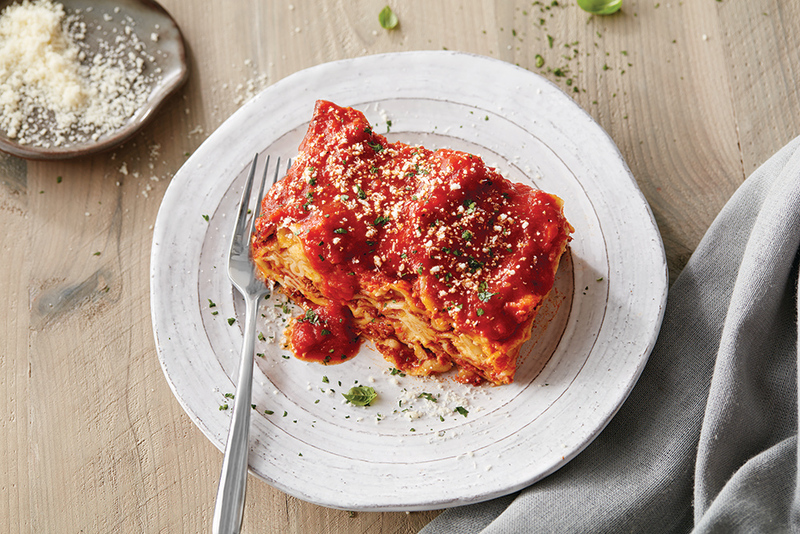 Now through Sunday, March 31, when guests dine-in and enjoy one of Carrabba’s Italian Grill’s three signature dishes— wood-grilled Chicken Bryan, savory Chicken Marsala, or creamy Pollo Rosa Maria from their Carrabba’s Today, Carrabba’s Tomorrow menu — they will take home a FREE order of Lasagne! For more information, visit www.carrabbas.com.